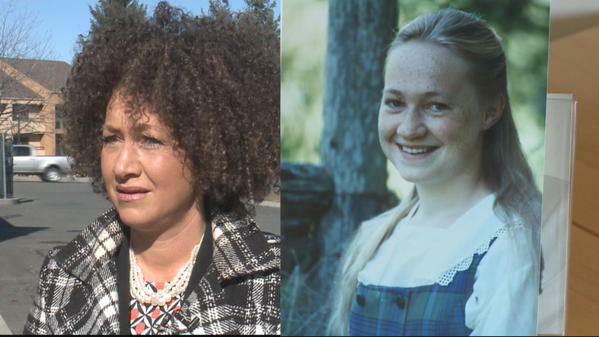 But Dolezal has established deep roots in the black community. She is a professor of Africana Education at Eastern Washington University. Personally I am clueless about “Africana education” and the exciting and not-at-all pandering and useless field of African Studies – much as that may hurt my own trans-black street cred. 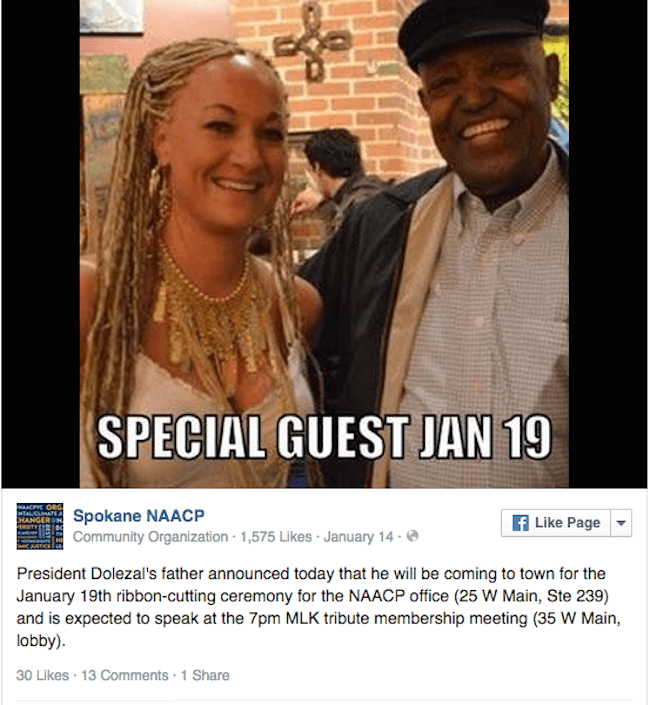 Dolezal is also the president of the local NAACP chapter, in which capacity she came to the attention of local media by claiming several racial threats which the police have not been able to verify as credible. And never mind the fact that she pretends her black adopted brother is her son. Or that she faked a load of shady “racial hatred” for attention but did so hilariously badly. Or that there have been long-standing doubts about her credibility and trustworthininess. No, no. We trust in Rachel’s authentic lived experience. We trust her narrative. We have listened and believed. 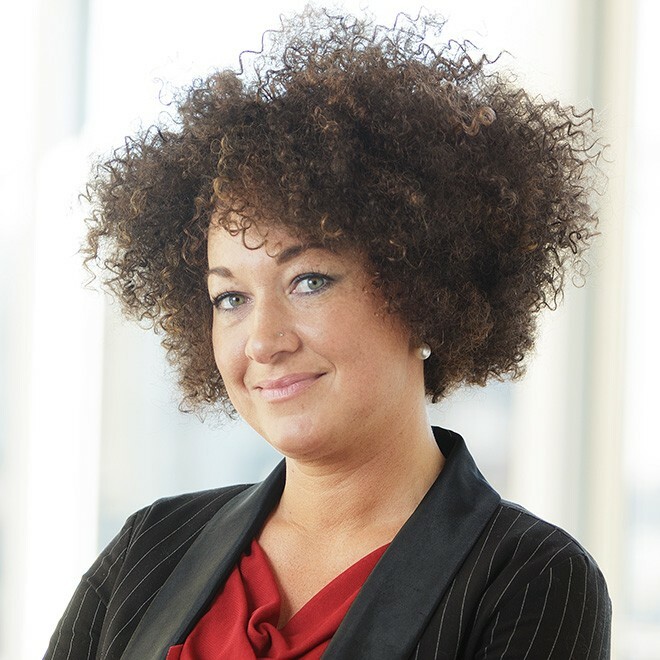 Our Rachel is a proud, well-adjusted member of the trans-black community. We welcome you with open arms and open hearts, Rachel. Keen-eyed readers will no doubt notice that in many pictures Dolezal shares a stunning similarity to failed video games blogger Leigh Alexander, who is legitimately biracial. It should serve as some comfort to Alexander that once she throws in the towel on her flagging career as a games writer that she could lose a few pounds and step right into the shoes of Dolezal as a Africana Studies professor and NAACP official. The fact that Dolezal is now hurriedly tearing down incriminating Facebook content, rendering a Buzzfeed article about her practically unreadable, is surely neither here nor there.